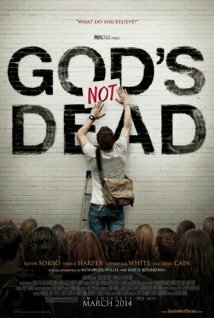 Here is an interesting idea on how to decrease the deficit, raise taxes on Hollywood. This seems appropriate since entertainers are always talking about the need to make the 1% pay their fair share. Since many actors are part of the 1% it’s only fair that they pay more, right? No doubt they will be happy to do so. Well, Jon Lovitz criticized Obama over his plans to raise taxes on the rich. He is even not so sure he is a Liberal. Maybe an excise tax might turn some of the people in Hollywood into Conservatives, or at least Libertarians. 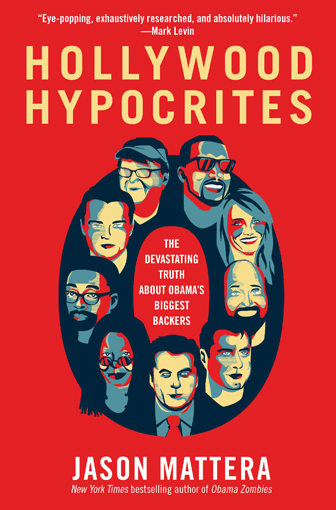 Hollywood Hypocrites is a sequel of sorts to Jason Mattera’s first book Obama Zombies. In Obama Zombies, Mattera demonstrated how legions of young brain-dead zombies elected the most unqualified candidate to the presidency in living memory. In Hollywood Hypocrites, Mattera attacks the industry most responsible for creating those legions of zombies, the entertainment industry. He attacks those politically active actors, directors, musicians, and even politicians who wag their fingers at us and preach how we should change our lives and become more socially conscious while refusing to practice what they preach. Mattera is witty, illuminating and entertaining is this book and it is a quick and fun read. I cannot help, however, feeling a certain sense of disappointment after finishing it. For one thing, this book is not long enough. Hollywood Hypocrites is only 256 pages long, which is not nearly long enough. To fully catalogue the whole spectrum of hypocrisy found in Hollywood and elsewhere among the Left would require a work as long as the Encyclopedia Britannica in print. Mattera barely scratches the surface. I also can’t help but feel that Mattera doesn’t really have anything new to say. While some of the stories he relates are new, anyone who has paid attention to the entertainment industry should already know that the great majority of its members are morally depraved, intellectually vapid, hypocrites. One has only to pick up a supermarket tabloid to realize that the stars are no role models, either in their personal lives, or in politics, or morals, or anything else imaginable. Mattera is only covering ground others have covered and while I enjoyed this work, I hope he will blaze a new trail in his next book.